Home Painting Newhall CA | L&L Construction Services, Inc.
You’ve come to the right place to find Home Painting Professionals! 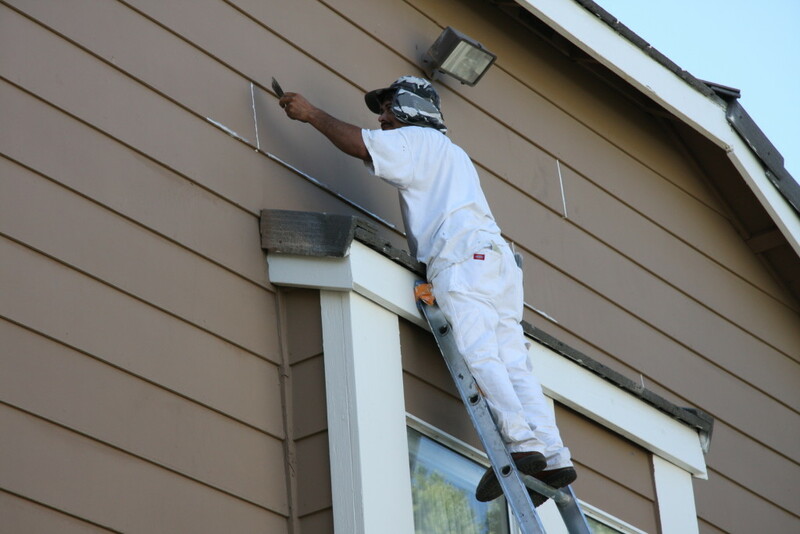 Our home painting experts will thoroughly prep for every painting project that we work on. If your looking for painting companies in Newhall, painter services in Newhall,interior painter in Newhall, exterior painter Newhall give us a call today 661-251-2191! So how can our Home Painting Experts in Newhall help you? Years of Experience in Newhall! 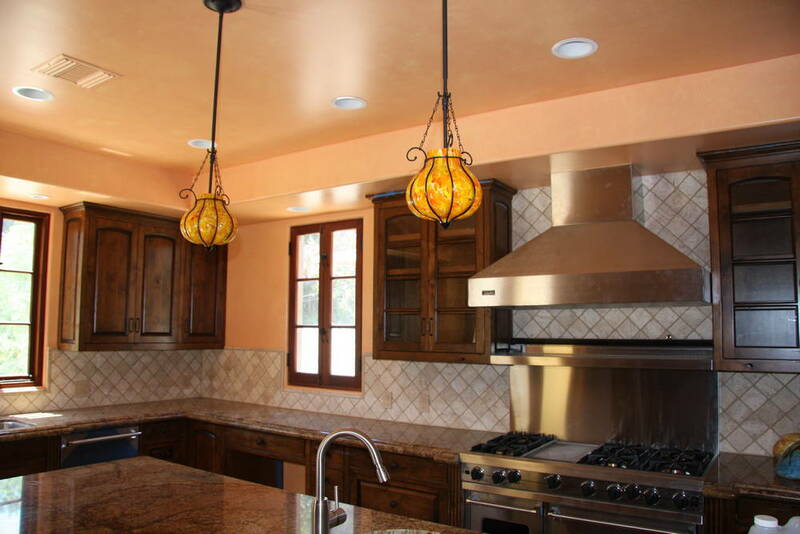 Your Custom Home Painting Professionals in Newhall! To meet the expectations of our customers, the company never fails to train their professional teams. They also ensure that every staff is loaded with knowledge and expertise in the field. With our full customer support, our customers can easily contact them. We are sure that you are going to be happy with the outcome of you next project. Our home painting professional also provides commercial & residential painting services in and around Los Angeles, Santa Clarita, San Fernando & Ventura County.